Varying demographics and cultural nuances were some of the biggest challenges Netflix faced in its entrance into Malaysia, revealed the video streaming platform in a press statement. Looking back on its three years in Malaysia, Netflix recalled tackling issues on breadth and depth of content as well as criticisms on value for money among consumers. 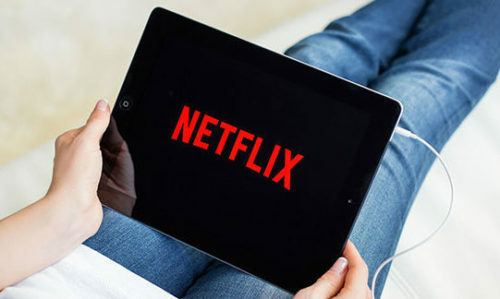 The digital taxation on international online service providers by the newly-elected Malaysian government in 2018 also did not make it easier for Netflix, the statement said. However, Netflix overcame the challenges by localising its content offering. Over the years, it has launched Asian content from Korean dramas and variety shows to production by Asian storytellers. In 2019, Netflix is increasing its investment in over 100 new and returning originals from Asian storytellers across eight countries in Asia. To remove language barriers and deliver the best television experience, Netflix also invested heavily on subtitling and dubbing with localised user interfaces in Thai, Korean, Traditional and Simplified Chinese and Japanese. In November, Netflix unveiled a mobile-only plan for subscribers in Malaysia. Netflix users are able to subscribe to the plan through the mobile app or through the website accessed by a smartphone. In a statement to A+M, a Netflix spokesperson said then that the platform was testing to understand consumer interest in a mobile-only plan introduced in some countries. Ambient Digital Philippines (ADP) has appointed three senior roles; Sandra Go, Associate Planning Director; Manuel Cajumban, Senio..
Canon employee gets fined for LGBT comment: Should the brand take action? Rosewood Clearwater Bay, Hainan is set to open in 2018, which will be the second Rosewood resort on Hainan Island and the fourth p..
On Facebook, the food chain stated that due to "overwhelming demand", the restaurant is temporarily out of stock from 3-6 April, 2..